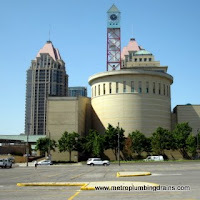 Metro Plumbing and Drains provides all commercial and residential plumbing and drains related services in Mississauga Ontario area. 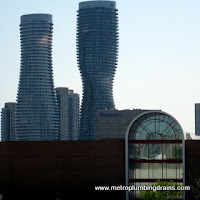 We have been in the plumbing business for a number of years, earning ourselves well respected reputation and continuously growing number of our clientele not only in Mississauga Area, but in the entire GTA. Our philosophy to employ only the most qualified plumbers, to provide a friendly and rewarding work environment, and to build great team spirit, has brought us tremendous success. 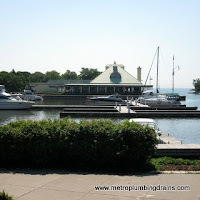 We continue to work hard, completing every plumber project with 100% dedication and gaining continuous trust, respect, and loyalty from our customers. 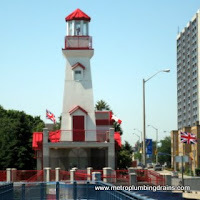 Quality: Our team of certified plumbers do not just patch up the problem, they get to the root of the problem to ensure that the problem if permanently terminated. Our staff always completes any project even a chaotic one with minimum harm done to your property. Upfront Quotes: Whether it is an emergency or a planned out project, our qualified plumber will quote you the price before we begin the job. We always provide an upfront pricing with a detailed description of what our services involve. And only upon your approval, we will start. This method proved to eliminate any future misunderstandings. Flexibility: We understand that flexibility and convenience is very important to our customers, and that is why our plumbers work around your clock. We do not charge any hidden fuel or service fees, or for urgency matters, or overtime hours. 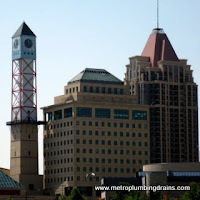 Metro Plumbing and Drains is at your service 24 hours a day 7 days and 365 days a year anywhere in Mississauga Ontario.